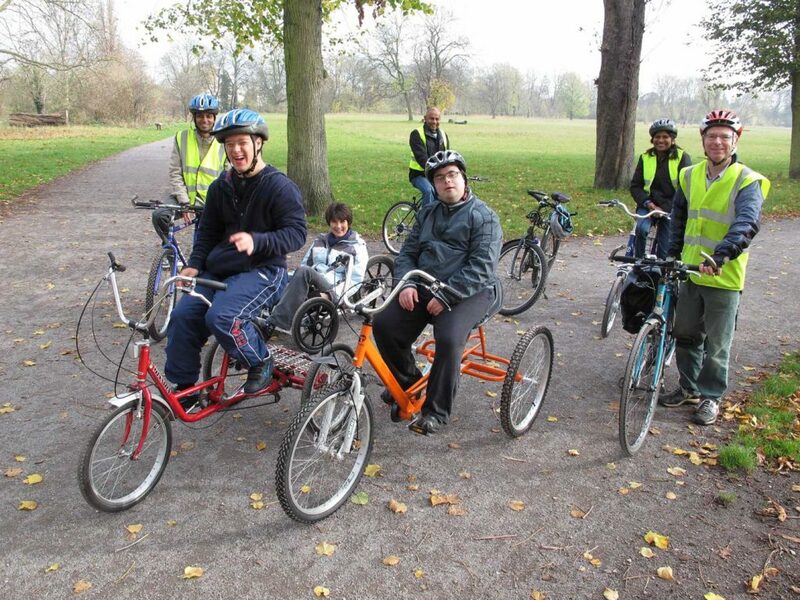 EcoLocal can provide cycle roadshows with a range of our fun and adapted cycles, staffed by our trained cycle instructors. 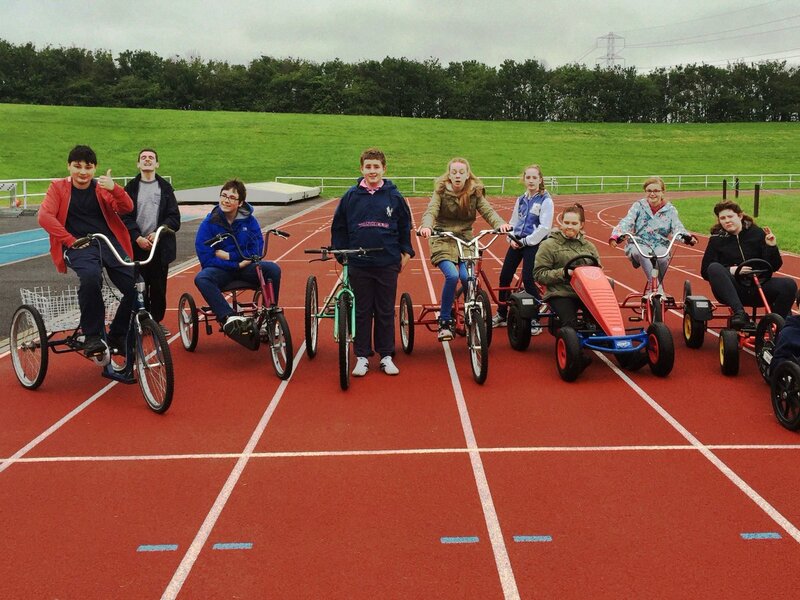 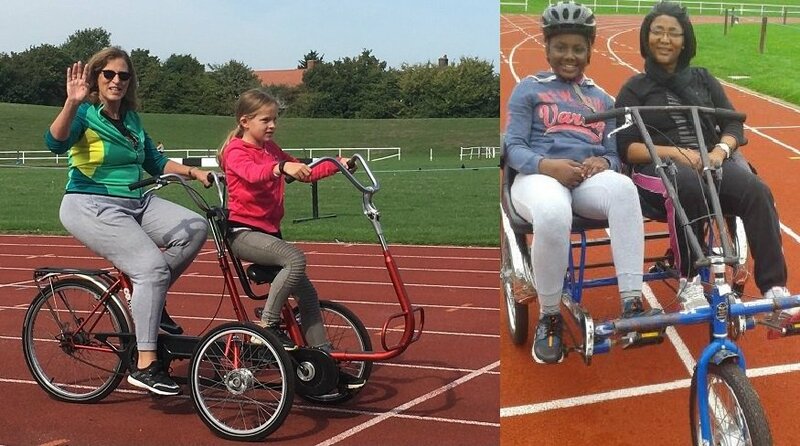 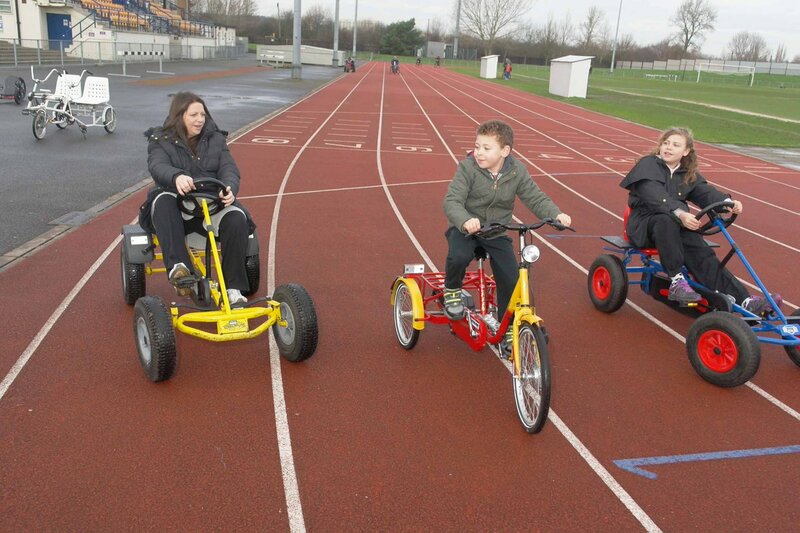 We can come to your outdoor or indoor venue to provide an inclusive cycle taster session for your community group, school or as an activity at your event. 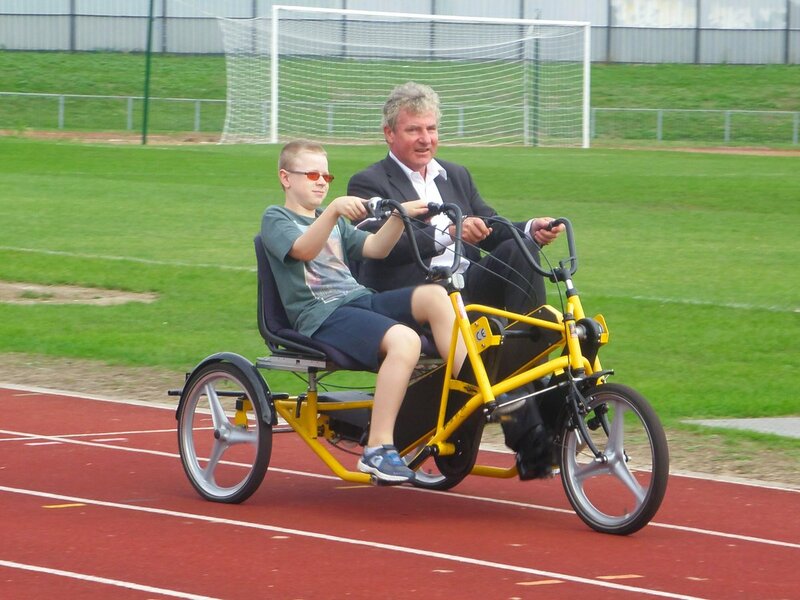 Our roadshows are always very popular with people with of all ages and are a unique activity accessible to everybody.